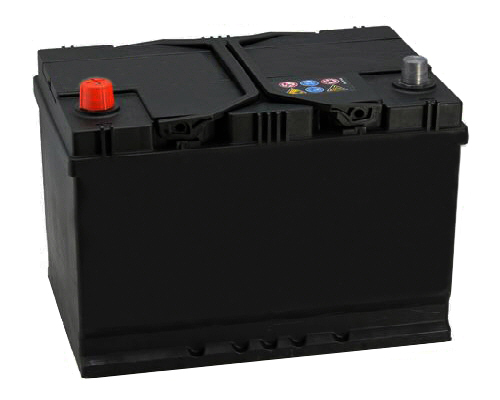 Deep cycle leisure battery for use with caravan, motorhomes, boats, motor movers etc, ideal for use with solar power systems. Our new leisure batteries are sealed and therefore maintenance free, utilising the most advanced technology they benefit from a much improved venting system. Manufactured to the highest O.E. Specifications and fully compliant with the European Battery Directive.